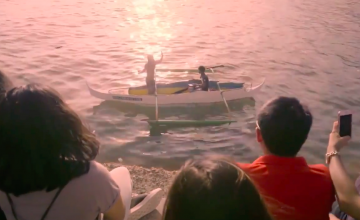 Expect a complete immersion as it will take you to simulations you’ve only seen in movies. 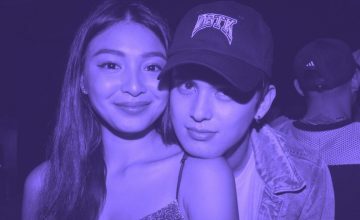 Based on the same source, you can also expect an interactive mirror room filled with light bulbs, which change colors as you get nearer. Encouraging engagement from museum-goers, they also installed an interactive “Athletic Forest,” which is full of activities that require you to move, jump, and climb. 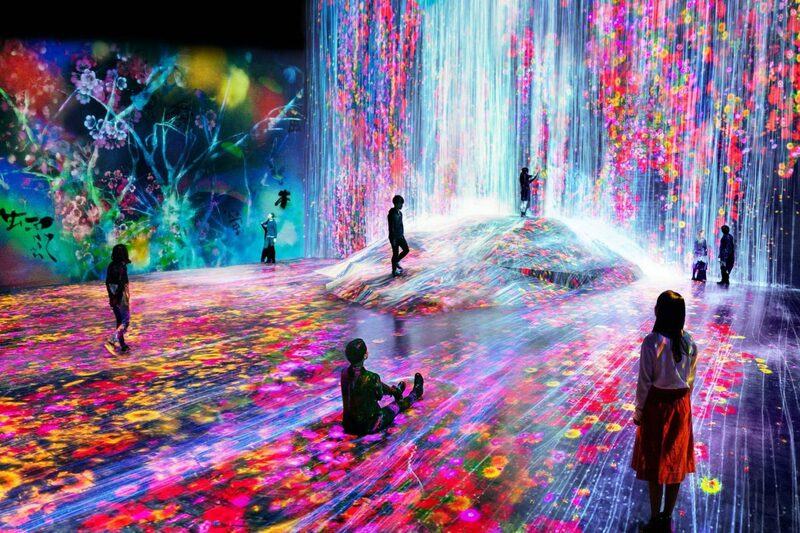 While it is equally important to visit museums which commemorate history and great works, TeamLab refreshingly gives us a vision of the future’s boundless possibilities. TeamLab’s take on a museum redefines convention and showcases the potential of our evolving technology. 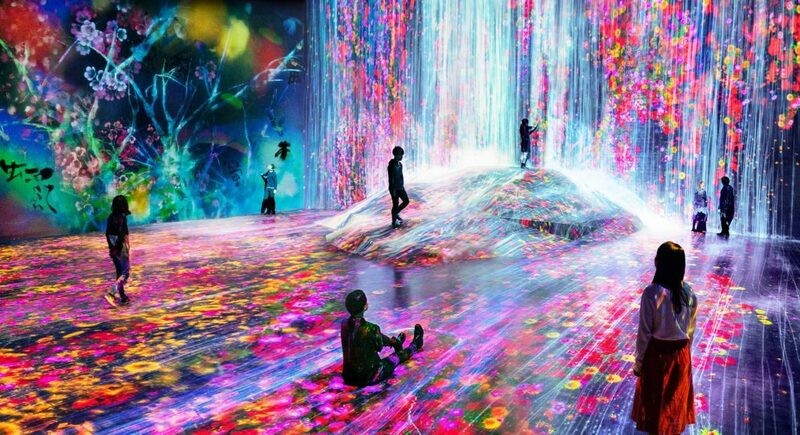 While it is equally important to visit museums which commemorate our history and great works, TeamLab refreshingly gives us a vision of the future’s boundless possibilities. Need more convincing? Check out the video below. It might even persuade you to book a trip to Japan now. For more information, check out the museum’s official website. 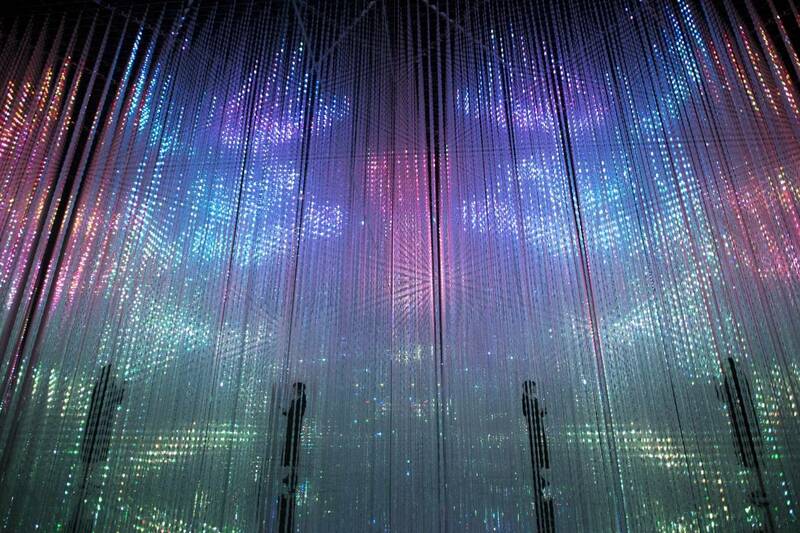 Photos by TeamLab.